Outdoor Bodybuilding Cast Steel Kettlebell is made of cast steel, gravity casting in one single piece, with vinyl or paint coating as a protective layer for the Kettlebell from rust or chip. 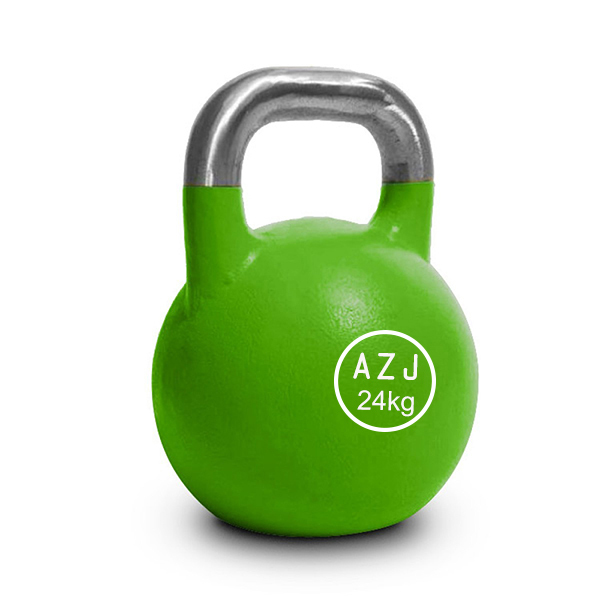 Steel Standard or Competition Kettlebell, usually following international standard, are coated in different colors to define different weight ranges. Being casted in one single piece, it is solid and rigid, with good durability. 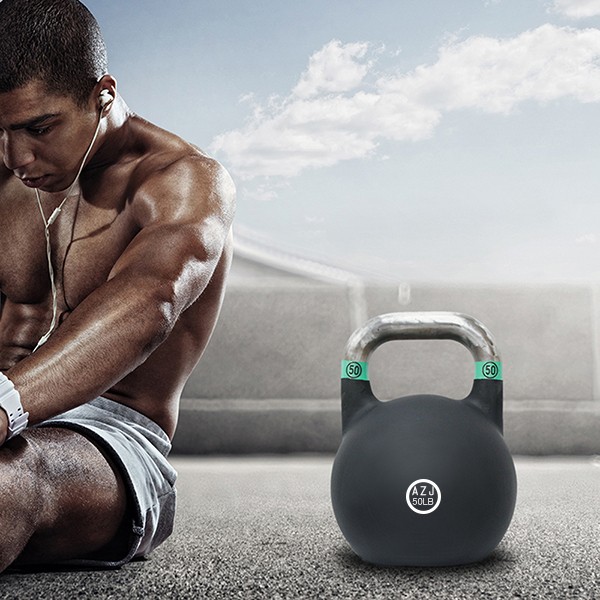 Steel Kettlebell are suitable to swing, squat, push-press, etc to exercise different muscle groups. Carry a Kettlebell and go to a park with your friends and family on the weekends, to keep you fit while enjoying the sunshine. Looking for ideal Outdoor Fitness Kettlebell Manufacturer & supplier ? We have a wide selection at great prices to help you get creative. All the Park Bodybuilding Kettlebell are quality guaranteed. We are China Origin Factory of Gravity Casting Steel Kettlebell. If you have any question, please feel free to contact us.